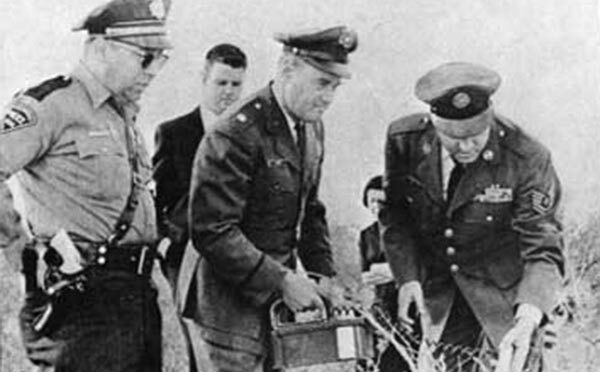 The Cash-Landrum UFO Incident (Skeptoid #652) - The UFO story seems to defy debunking because of the physical injuries suffered by witnesses. Pop Quiz: Aliens and UFOs (Skeptoid #648) - How well do you know your Skeptoid? 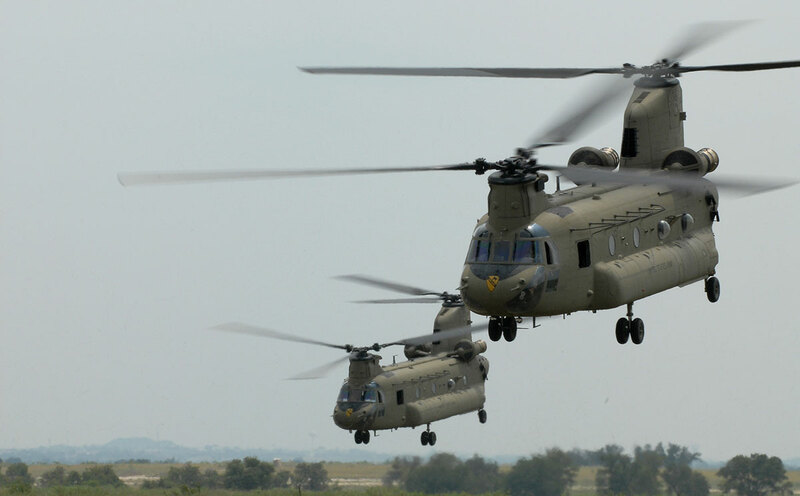 Today's pop quiz focuses on aliens and UFOs. 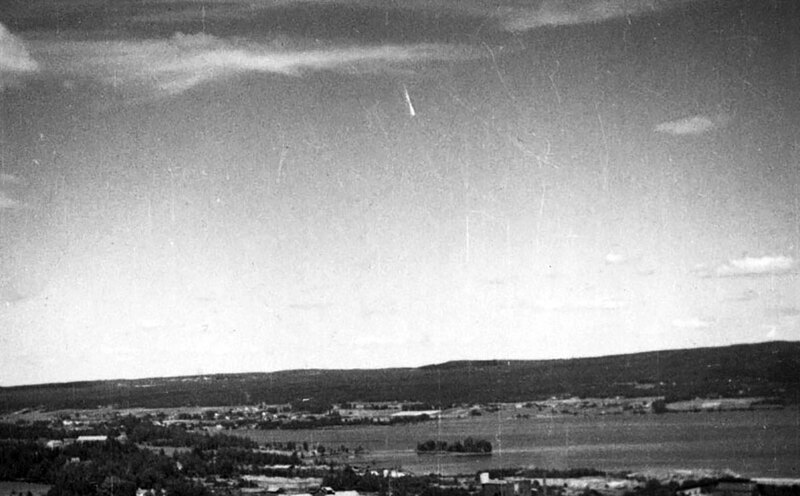 The Swedish Ghost Rockets (Skeptoid #628) - This rash of UFO sightings over Sweden in 1946 has long been considered to be Soviet missile tests. 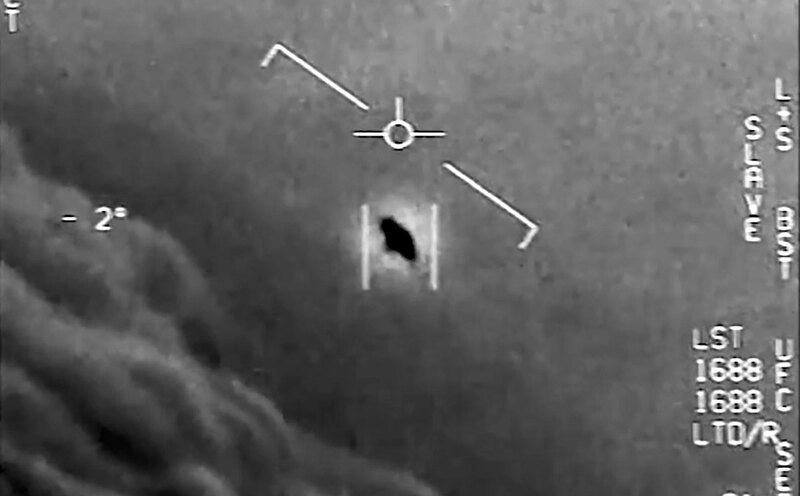 The Pentagon's UFO Hunt (Skeptoid #621) - The Pentagon gave $22 million to a very unlikely group of UFO proponents. 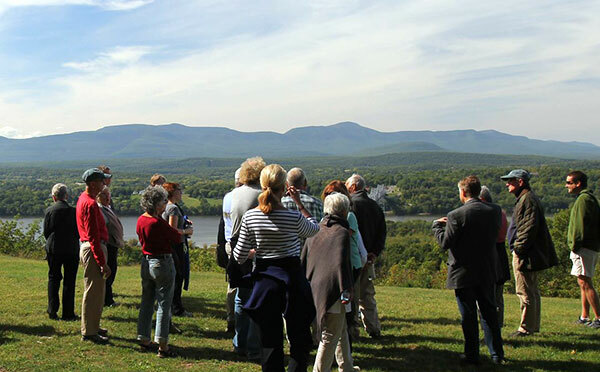 The Hudson Valley UFO Mystery (Skeptoid #598) - Hundreds of people watched this UFO over the Hudson River Valley many times between 1983 and 1984. 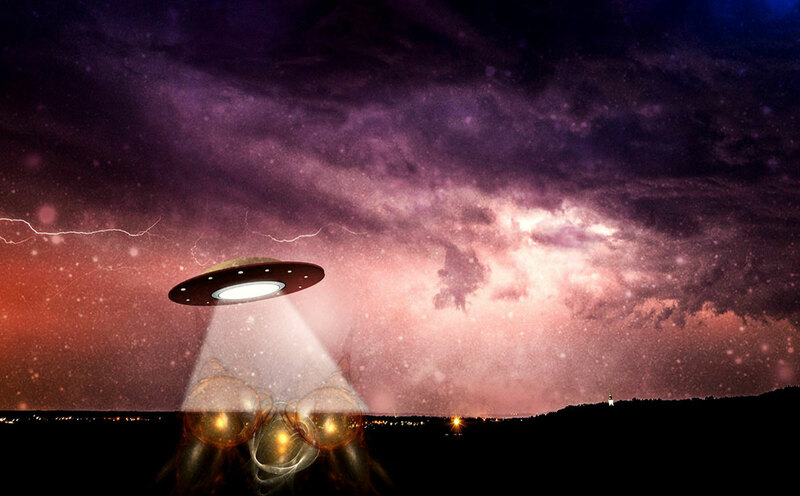 Lonnie Zamora and the Socorro UFO (Skeptoid #582) - This famous 1964 UFO sighting by a New Mexico police officer has several interesting explanations. 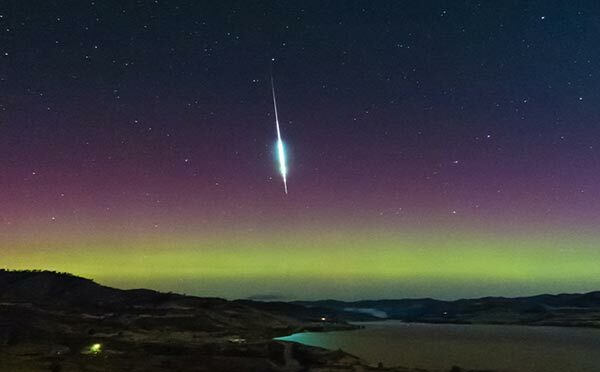 Lights in the Sky (Skeptoid #576) - How likely is the most common type of UFO report to be an alien spacecraft? 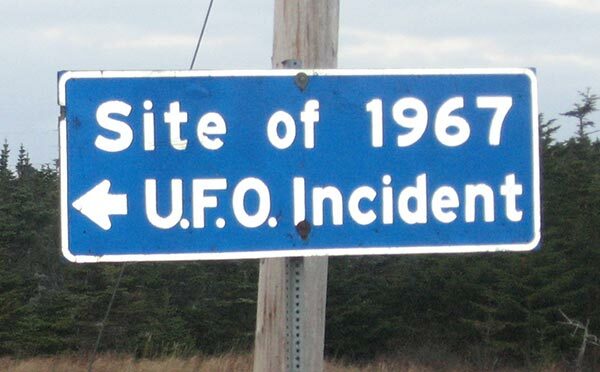 The Shag Harbour UFO (Skeptoid #565) - Comparing the actual evidence to the Canadian claim of best evidence for alien visitation. The Belgian UFO Wave (Skeptoid #538) - For two years, some say the Belgian skies were filled with triangular alien UFOs. 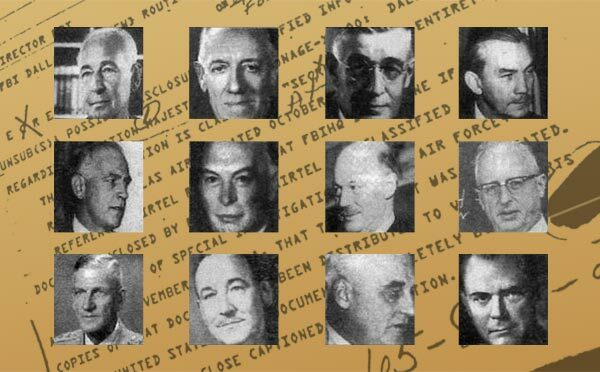 The Secret History of Majestic 12 (Skeptoid #528) - These purported UFO documents changed the course of the culture of UFO belief. 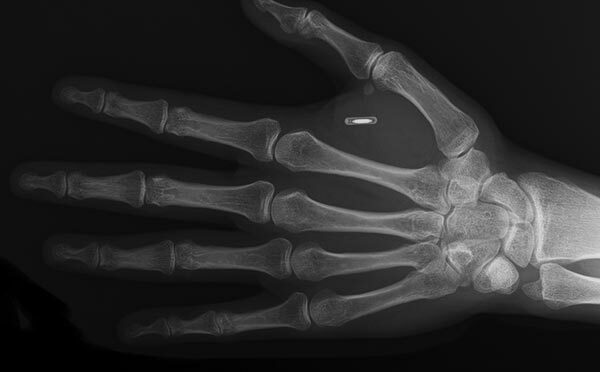 Alien Implants (Skeptoid #519) - Some of those who believe they've been abducted by aliens also think they were left with a souvenir. Why Musical Aliens Probably Use the Same Scale We Do (Skeptoid #513) - Reliance on universal mathematical principles may mean alien music is similar to our own. 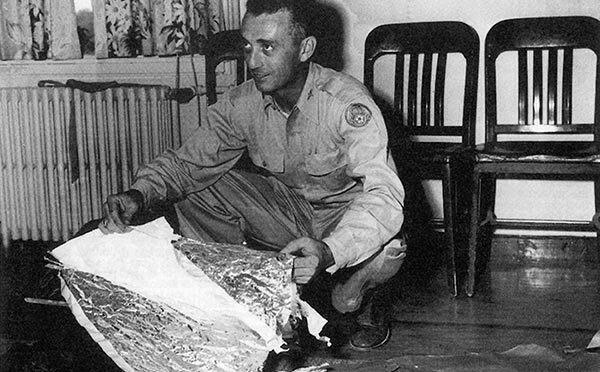 The Flying Saucer Menace (Skeptoid #486) - The true, interwoven history of flying saucers in American folklore. The Lake Michigan Triangle (Skeptoid #464) - There is a region in the Great Lakes where, some say, ships and planes mysteriously disappear. Not so much. 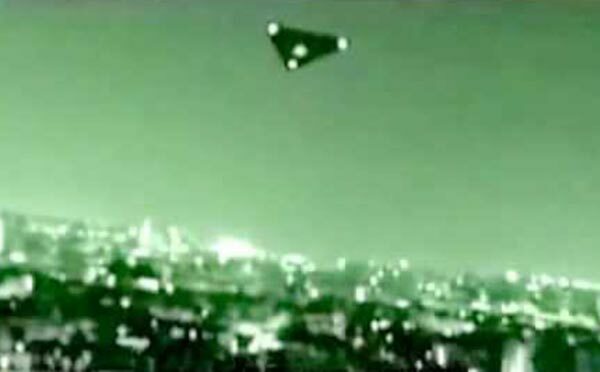 The St. Clair Triangle UFO (Skeptoid #435) - In 2000, Illinois police chased what has come to be known as the St. Clair Triangle UFO. We found out what it was. 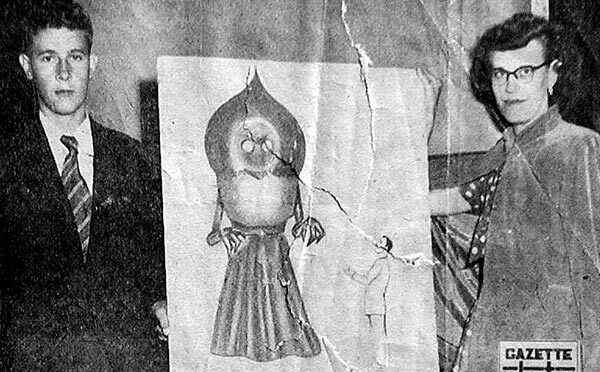 The Braxton County Monster (Skeptoid #434) - A group of 7 West Virginians looked for a crashed UFO in the hills and ended up getting the fright of their lives. Out of Place Artifacts (Skeptoid #403) - Some objects found around the world seem to defy rational explanation. Solving the Lead Masks of Vintem Hill (Skeptoid #398) - Two dead bodies were found in Brazil in 1966 with mysterious masks made of lead. 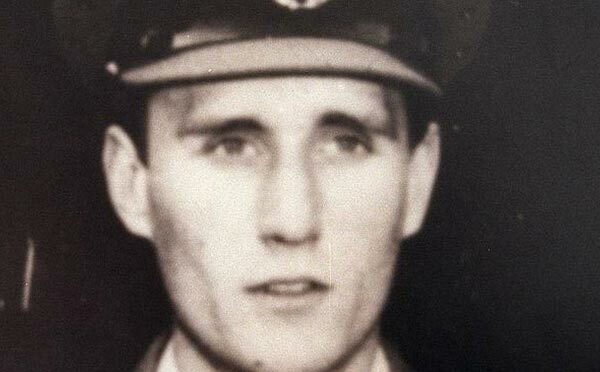 The Disappearance of Frederick Valentich (Skeptoid #385) - A young pilot who disappeared in 1978 might have been having a little fun, Spielberg style. 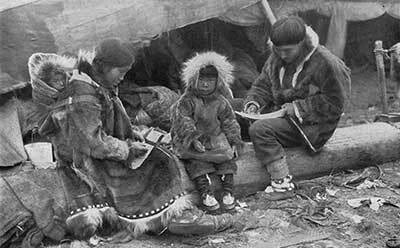 The Vanishing Village of Angikuni Lake (Skeptoid #371) - The legend of the disappearing Eskimo village of Angikuni Lake turns out to be simple pulp fiction. 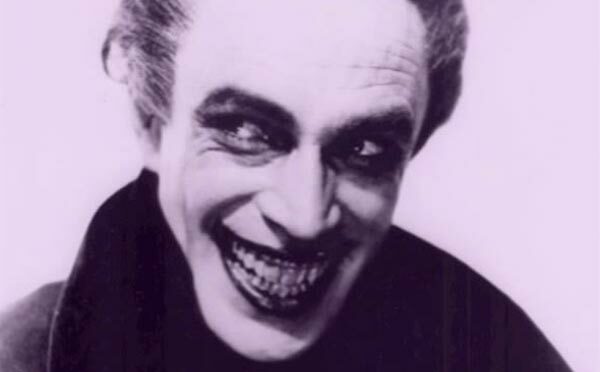 Who Is the Grinning Man? (Skeptoid #367) - A mysterious "grinning man" is said to appear and terrorize UFO witnesses. 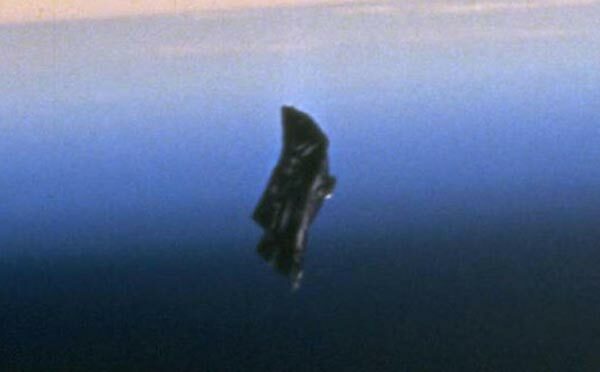 The Black Knight Satellite (Skeptoid #365) - An object claimed to be 13,000-year-old alien satellite orbiting the Earth is just a piece of an old space shuttle. 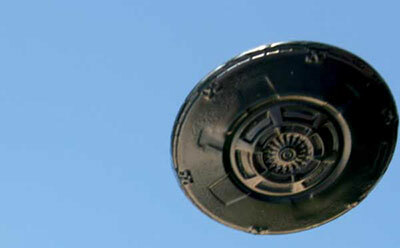 Men in Black (Skeptoid #351) - A look at the mysterious government agents said to intimidate those who witness flying saucers. 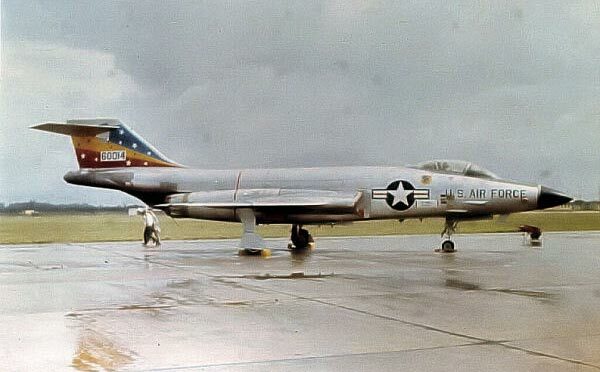 Was the Wow! Signal Alien? 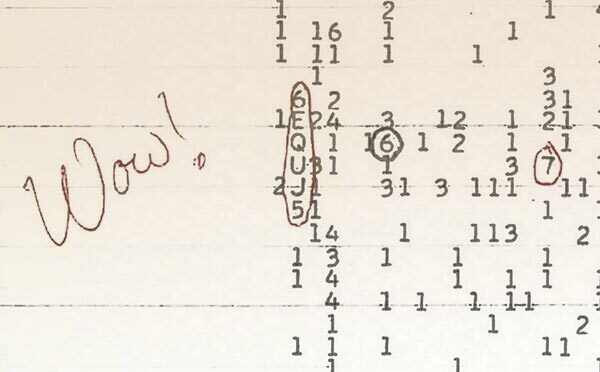 (Skeptoid #342) - A signal received by a radio telescope in 1977 may be the best evidence yet for extraterrestrial intelligence. 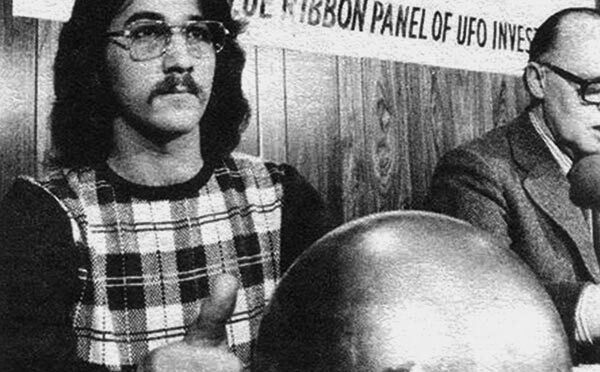 The Betz Mystery Sphere (Skeptoid #334) - This mysterious silver ball seemed to have all kinds of strange properties. We finally found out what it was. 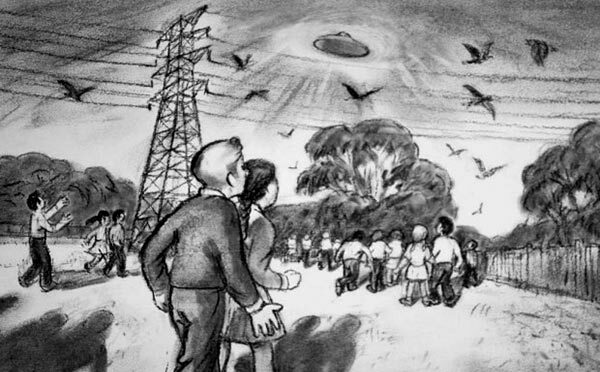 The Kelly-Hopkinsville Encounter (Skeptoid #331) - A rural family spent half a night battling what they thought were space aliens. Skinwalkers (Skeptoid #321) - Navajo Skinwalkers were said to be able to shapeshift into animals, but don't worry, it's just a tall tale. 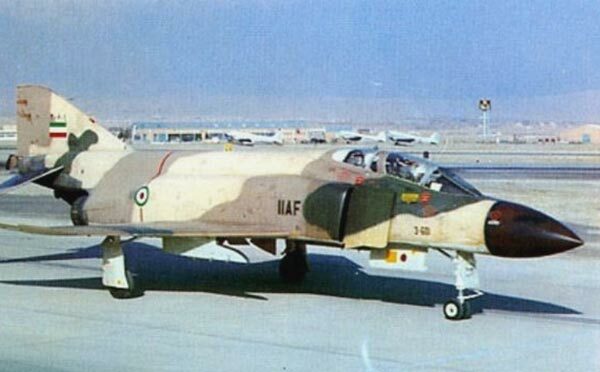 The Tehran 1976 UFO (Skeptoid #315) - Declassified military documents show that Iranian fighter planes engaged a UFO in 1976. Here's what's actually known. 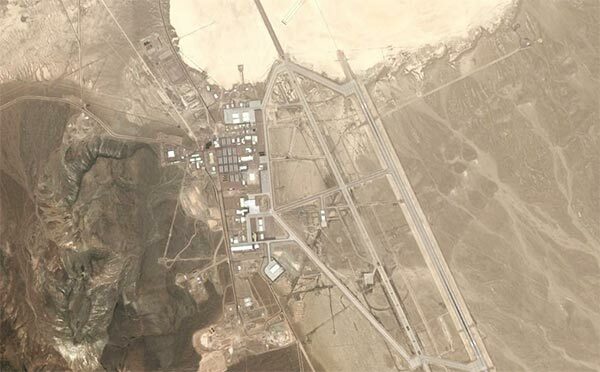 Area 51 Facts and Fiction (Skeptoid #313) - Now that Area 51 has been declassified, we finally have proof that what they did had nothing to do with aliens. 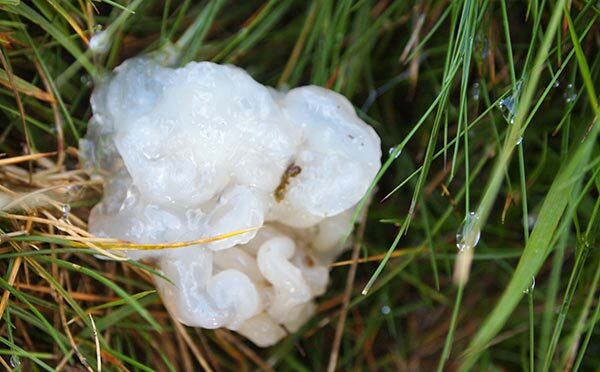 Star Jelly (Skeptoid #299) - Jellylike blobs have been reported to fall from the sky during meteor showers. Aliens? No, science. Are We Alone? (Skeptoid #272) - We are not alone in the galaxy. 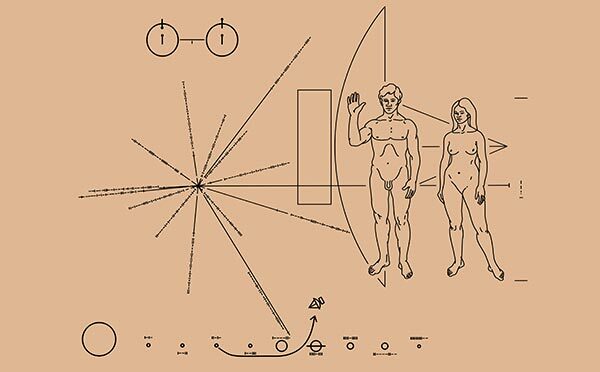 Here's why that doesn't mean we've been visited by anyone. The Hessdalen Lights (Skeptoid #270) - Some seek a natural or alien explanation for these aerial lights in Norway. Turns out the true cause is much simpler. 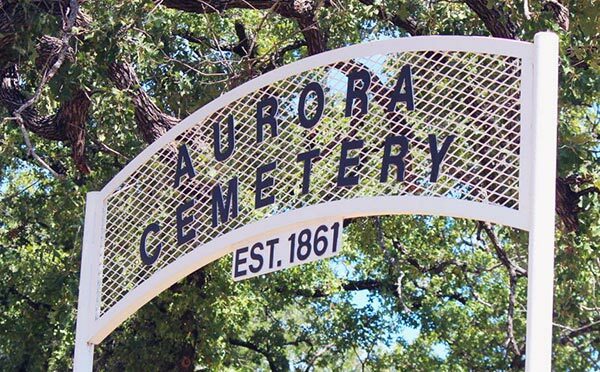 The Alien Buried in Texas (Skeptoid #241) - Some believe a space alien is buried in a rural cemetery in Aurora, Texas. 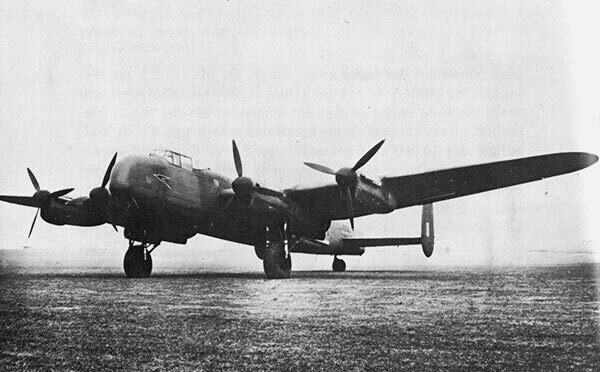 The Mystery of STENDEC (Skeptoid #231) - We still don't know the significance of this mysterious final transmission of an airliner just before its crash. 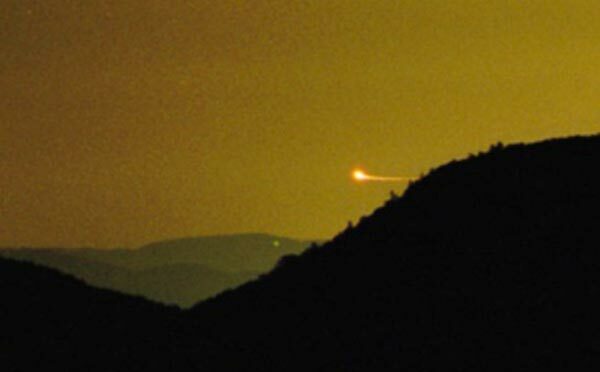 The Brown Mountain Lights (Skeptoid #226) - A ghost light in North Carolina has people scratching their heads, but researchers solved it a century ago. 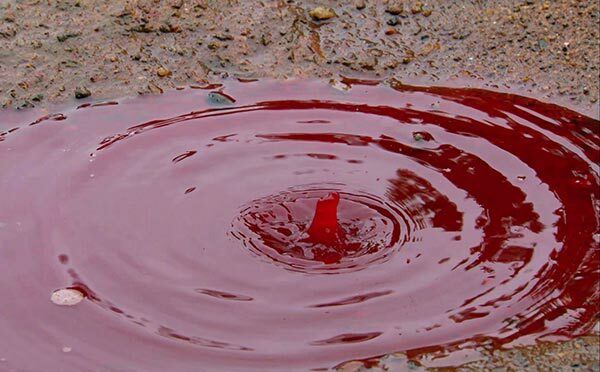 Alien Downpour: The Red Rain of India (Skeptoid #224) - News agencies have long promoted a 2001 red rainfall as alien, but a better explanation was already there. 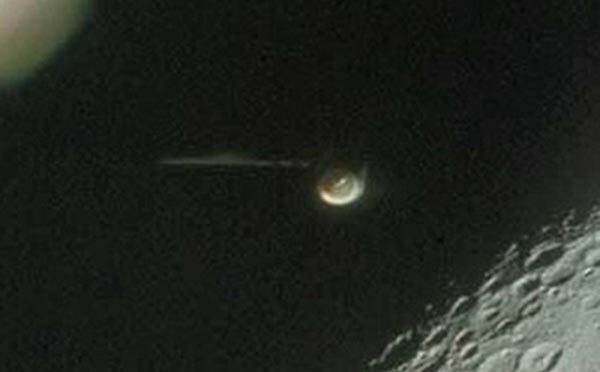 The Astronauts and the Aliens (Skeptoid #218) - A close look at some of the stories of UFOs said to have been reported by NASA astronauts. 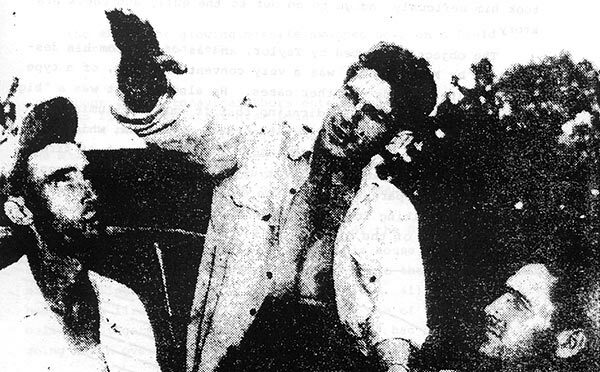 The Westall '66 UFO (Skeptoid #208) - 200 students watched a strange craft fly near their school in Australia in 1966 -- or so the story goes. 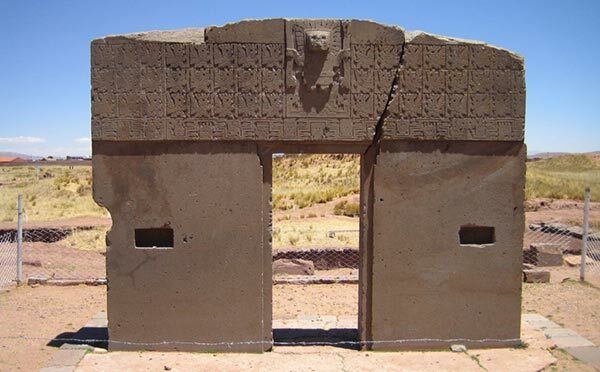 The Non-Mystery of Pumapunku (Skeptoid #202) - Though some claim the stone structures at Pumapunku were alien, archaeologists find no real mysteries there. 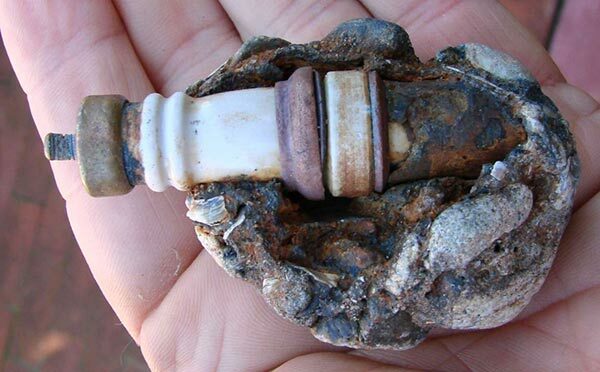 The Baigong Pipes (Skeptoid #181) - Modern metal pipes found buried in ancient China are neither pipes nor evidence of ancient alien visitation. 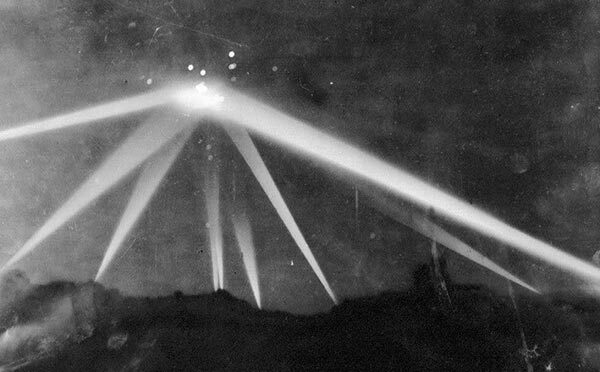 The Battle of Los Angeles (Skeptoid #171) - At the beginning of WWII, the American defense forces in Los Angeles fought a battle against a UFO. 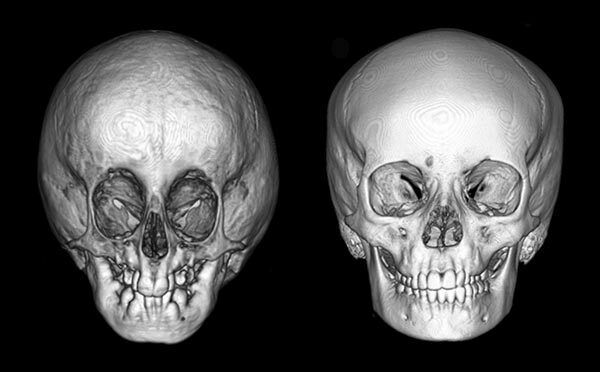 The Case of the Strange Skulls (Skeptoid #144) - A collection of bizarre human skulls from around the world. 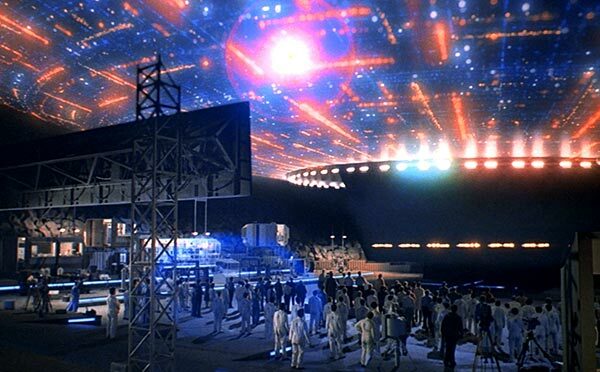 The Rendlesham Forest UFO (Skeptoid #135) - Hard to believe, but it wasn't space aliens that caused blinking lights in Rendlesham Forest in 1980. 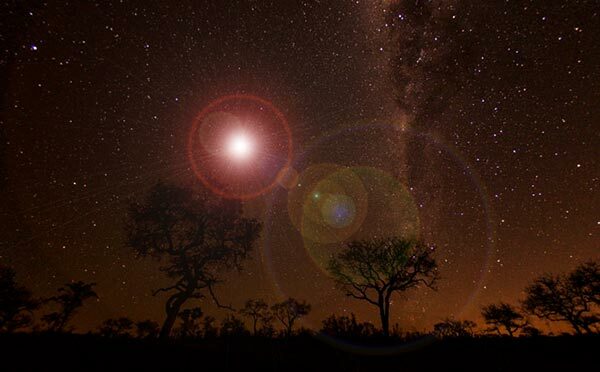 Chasing the Min Min Light (Skeptoid #133) - The Australian outback's mysterious jack o' lantern has sparked some good stories, but some even better science. 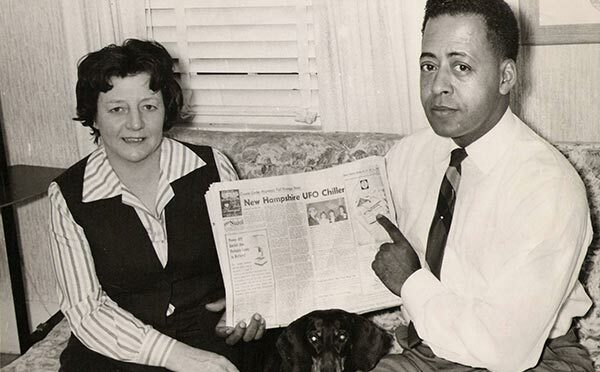 Betty and Barney Hill: The Original UFO Abduction (Skeptoid #124) - A critical look at the original UFO abduction story, that so many people take for granted. 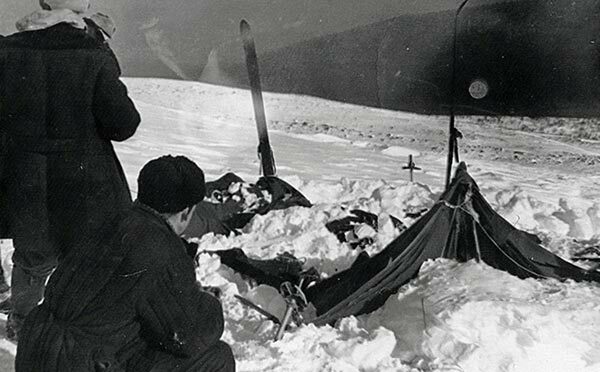 Mystery at Dyatlov Pass (Skeptoid #108) - A look at one of Russia's most bizarre mysteries of mass death. The Crystal Skull: Mystical, or Modern? (Skeptoid #98) - Despite their reputation for mystical powers, crystal skulls are neither ancient nor mysterious. 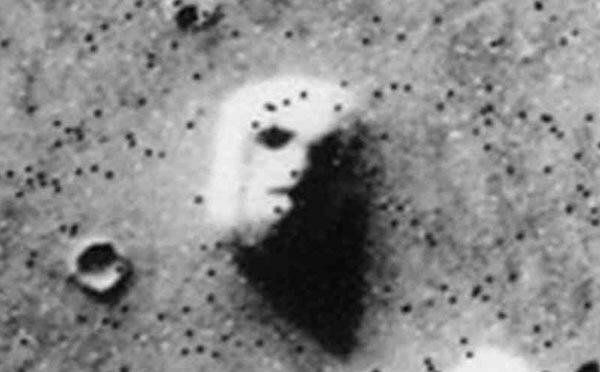 The Face on Mars Revealed (Skeptoid #97) - New high resolution imagery has proven that this hill on Mars doesn't look quite so much like a carved face after all. 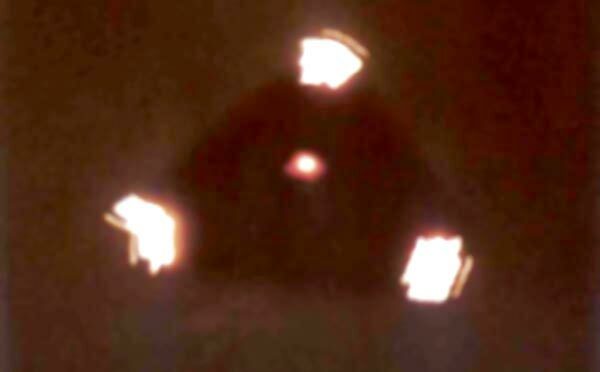 Fire in the Sky: A Real UFO Abduction? (Skeptoid #94) - The evidence shows that Travis Walton's famous story of having been abducted by aliens probably never happened. 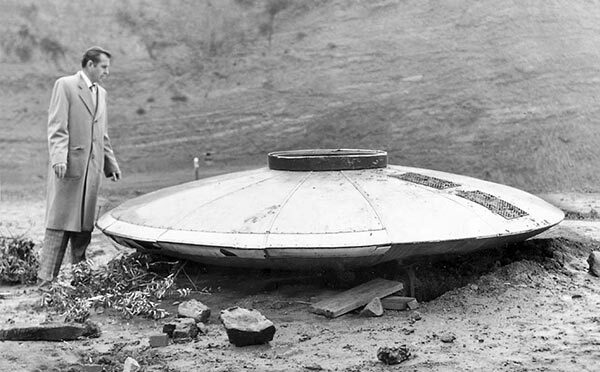 Aliens in Roswell (Skeptoid #79) - Pop culture says it was an alien spaceship -- but history tells us what was really found in the New Mexico desert. 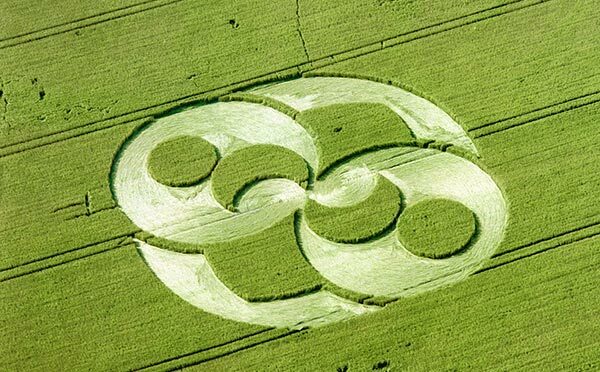 Crop Circle Jerks (Skeptoid #62) - Crop circles are commonly known to be man made, yet some still insist they must be of alien origin. 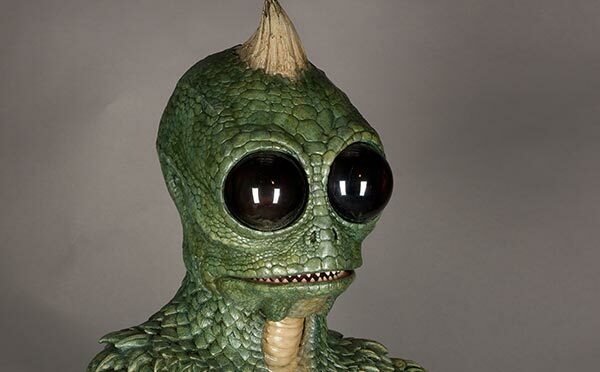 Support Your Local Reptoid (Skeptoid #46) - The conspiracy theory that reptilian beings control our governments has a fascinating history. 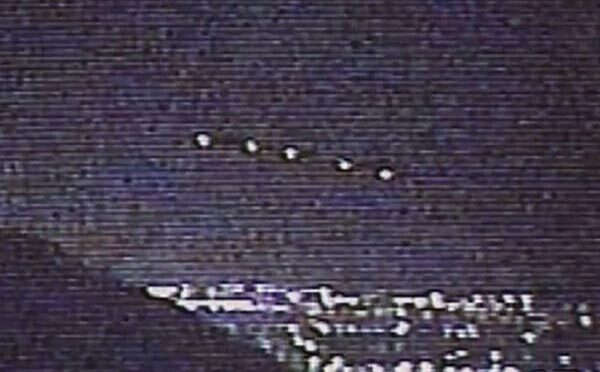 The Alien Invasion of Phoenix, Arizona (Skeptoid #41) - Despite what many UFOlogists want, the famous Phoenix Lights were not alien spacecraft. 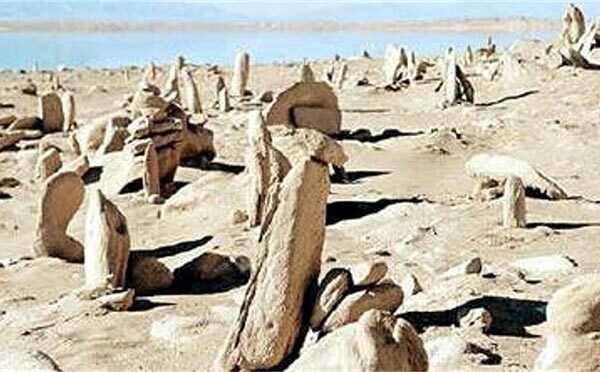 Living Stones of Death Valley (Skeptoid #21) - An examination of the mysterious stones that move by themselves across the desert floor. 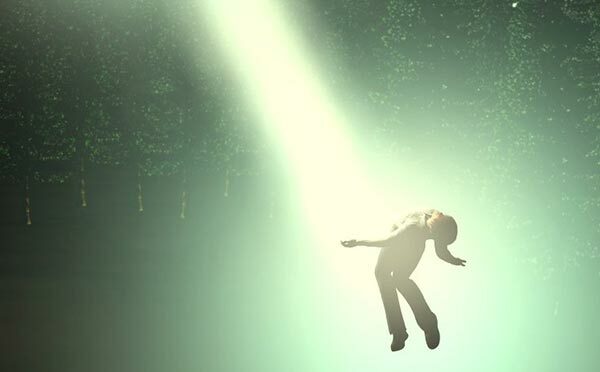 Nocturnal Assaults: Aliens in the Dark (Skeptoid #8) - Alien abductions and Old Hags: things that go bump in the night. 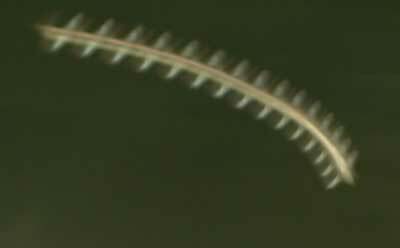 Rods: Flying Absurdities (Skeptoid #3) - There is neither evidence nor plausible hypotheticals suggesting that invisible flying "rods" might exist.